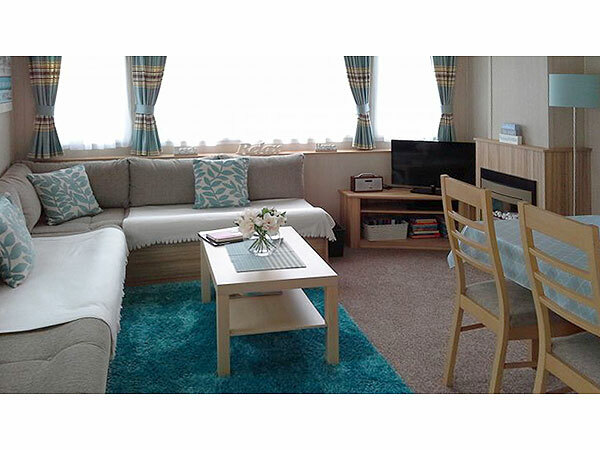 Luxury Platinum Specification 2 bedroom Double Glazed and Centrally Heated with En-Suite static caravan to let with front and side deck and it's own parking next to the caravan. 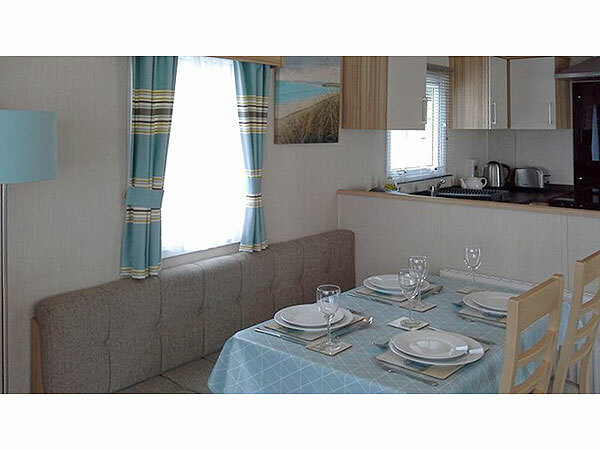 Being privately owned the caravan has those extra homely touches and we pride ourselves with keeping our caravan standards very high. 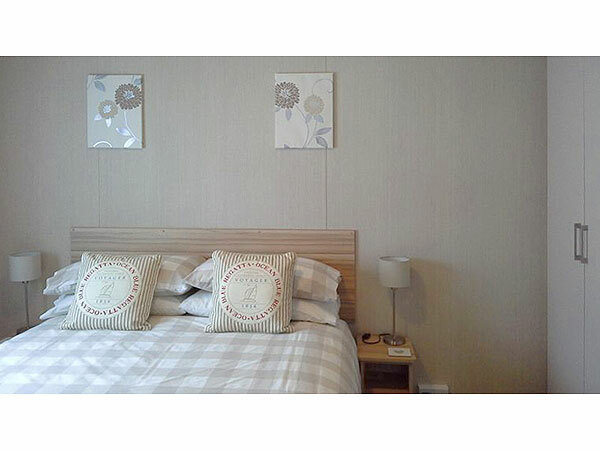 Spacious main bedroom with luxury pocket sprung double bed and 2 fitted double wardrobes and dressing table with stool, radiator. 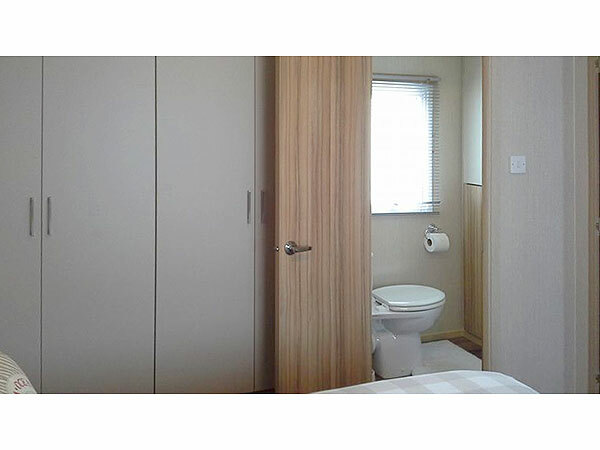 En-Suite with WC & Sink and radiator. 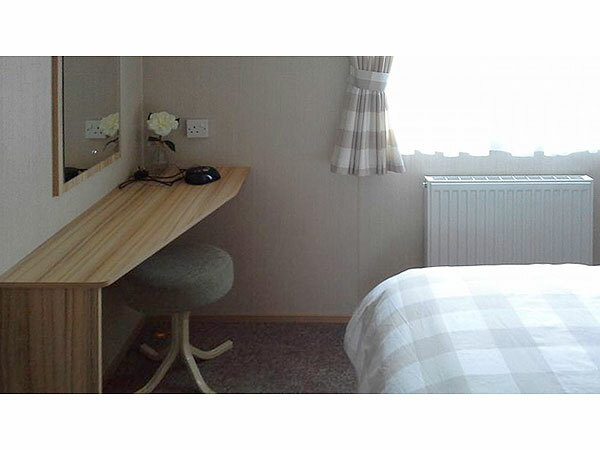 Twin bedroom with 2 beds, wardrobe and radiator. 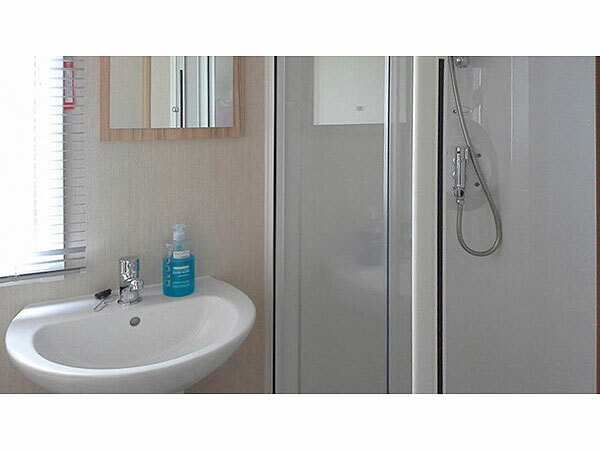 The main bathroom has a porcelain suite and large shower enclosure with thermostatic shower. Shelving and radiator. 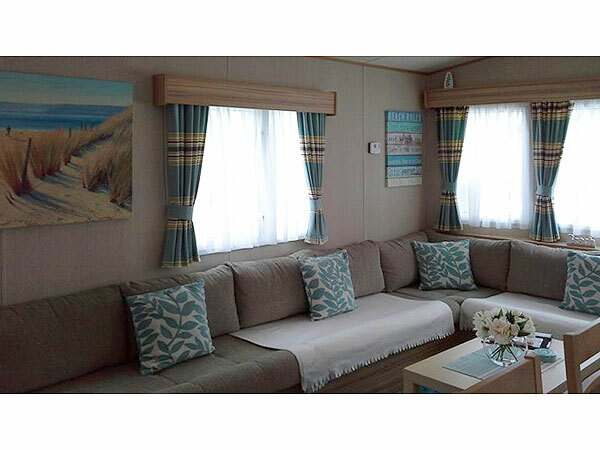 Spacious open plan living & dining area with frontal bay window and large seating area, electric fire, 29" LED TV, DVD player and DAB radio. Dining table with bench seating & 2 freestanding chairs, radiator.. 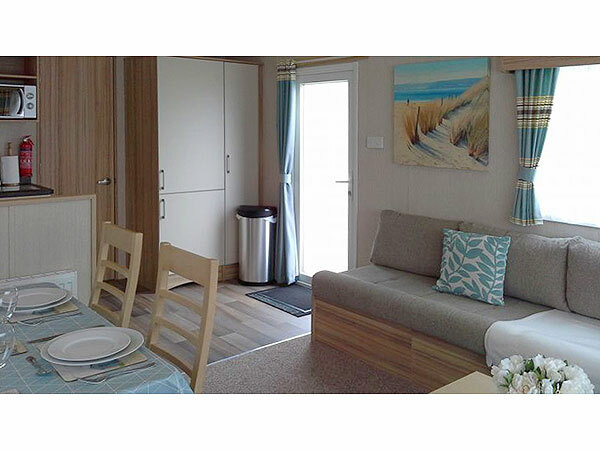 Kitchen features modern cupboards, upgraded electric cooker with double oven, integrated fridge/freezer, microwave, kettle, toaster, George Foreman grill and good quality equipment. 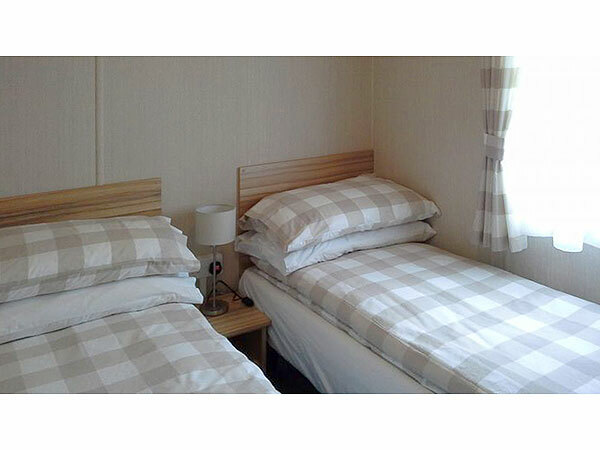 All bed linen is included and beds are made up for your arrival, please bring your own towels. Patio Table, 4 Chairs & Umbrella. There is a selection of dvd's, games, jigsaws and books. Bookings are accepted from couples and families only. New for 2018 the park has refurbished it's Brasserie 1912 restaurant, Cafe h, refreshed it's indoor swimming pool area and has a new multi-purpose games area, new adventure golf and playground. A £50 security deposit is required at the time of booking which is in addition to the cost of the holiday, this will secure your booking and is refundable after your holiday providing there is no damage, breakages, loss or excess cleaning. The balance is due 6 weeks before the arrival date. If you book within 6 weeks of your arrival date then the full balance plus £50 security deposit is due. Membership passes are needed to use the site facilities, the price does not include these but I can arrange these for you at a rate of £40.00 (2018) per family per week. Payments are to be made by Cheque or Bank Transfer. Any questions please phone on the above mobile number or e-mail. 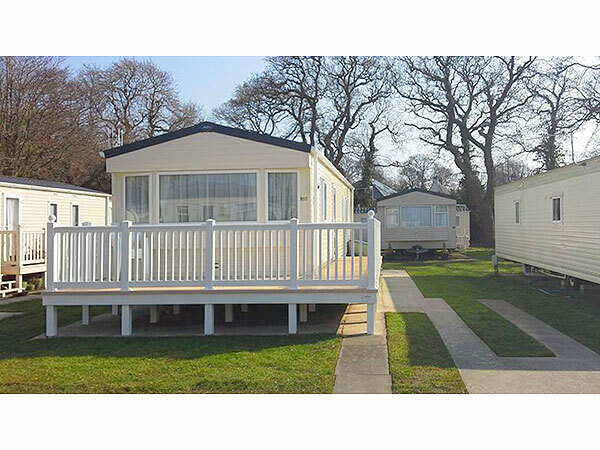 Hoburne Park, Dorset – a peaceful caravan park with breathtaking beaches nearby, and a myriad of ways to kick back, unwind and recharge those batteries. 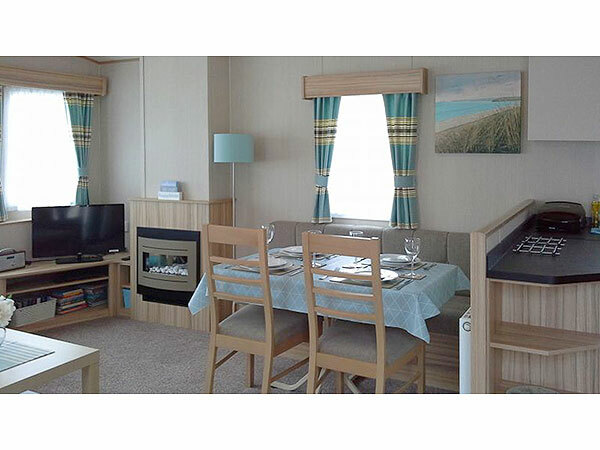 Perfect for great value family holidays in Dorset. 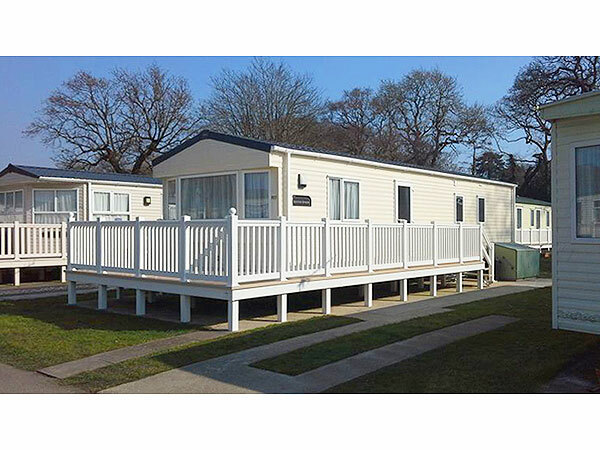 As one of Hoburne's smaller holiday parks, Hoburne Park boasts a real community feel – and its location between the historic harbour-town of Christchurch, the beautiful New Forest and buzzing Bournemouth means there’s plenty to explore while you’re there. Do as much (or as little) as you like: build up an appetite in the Park’s indoor and outdoor pools, play field, tennis court, crazy golf course and Hoburne bowl. Keep the kids entertained with Sammy Seahorse and our adventure playground. Explore the Park’s own nature trail. Or, just get to know the neighbours over a long, balmy evening barbecue.